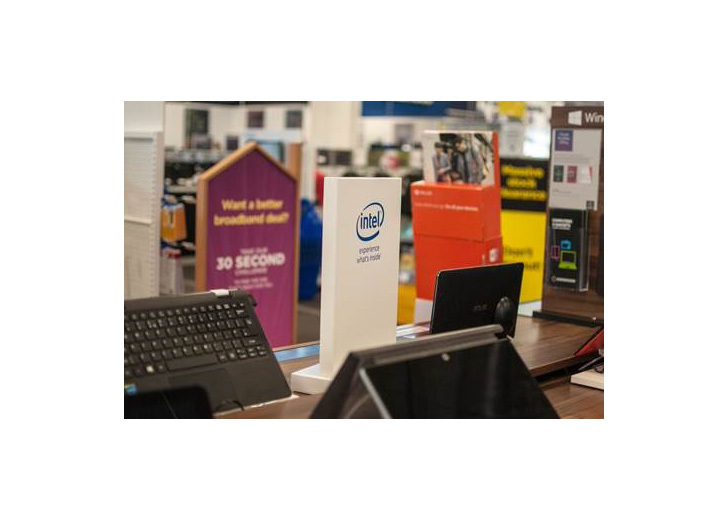 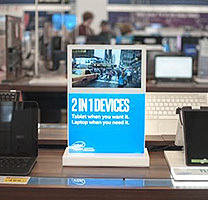 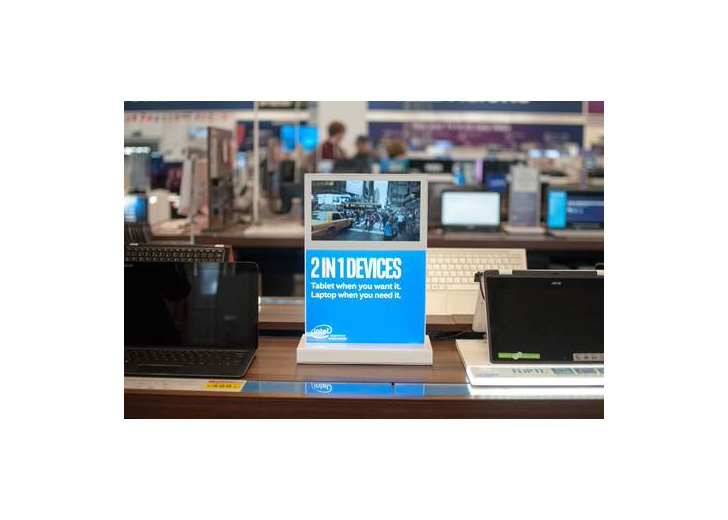 Display Innovations supplies digital displays with open frames in a range of sizes from 5’’ to 84’’ digital screen sizes. 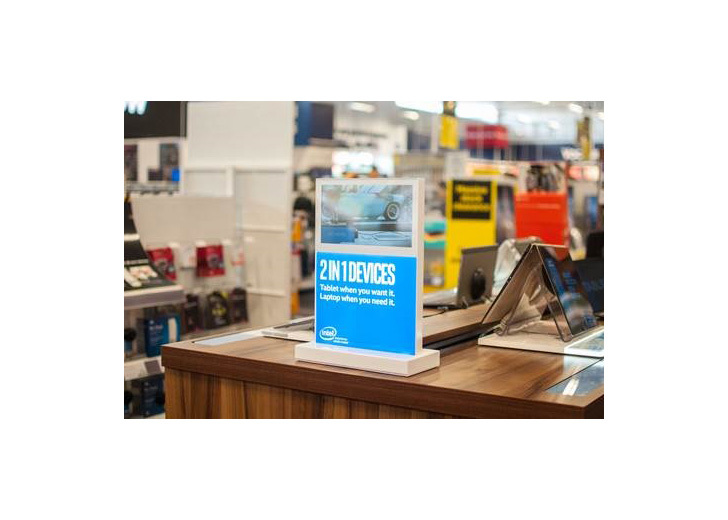 These digital displays support rear VESA mounting as well as having an integrated open frame chassis for easy installation into the final advertising display stand. 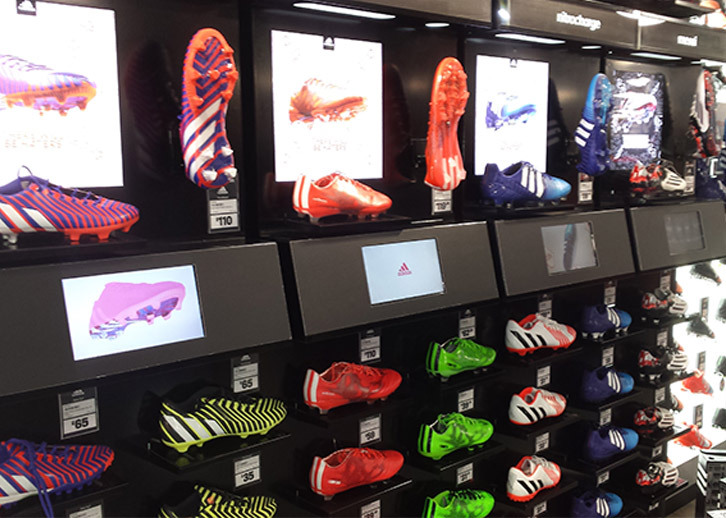 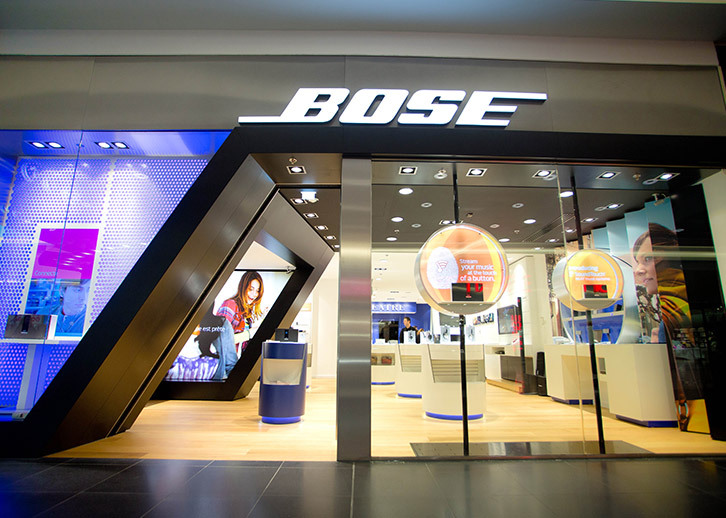 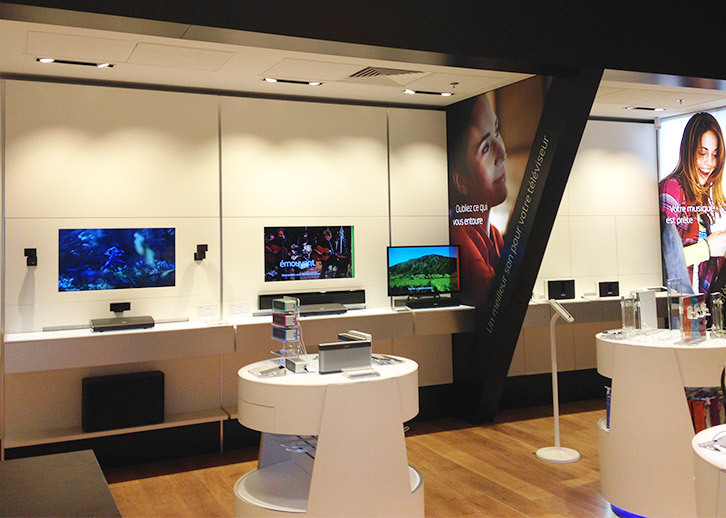 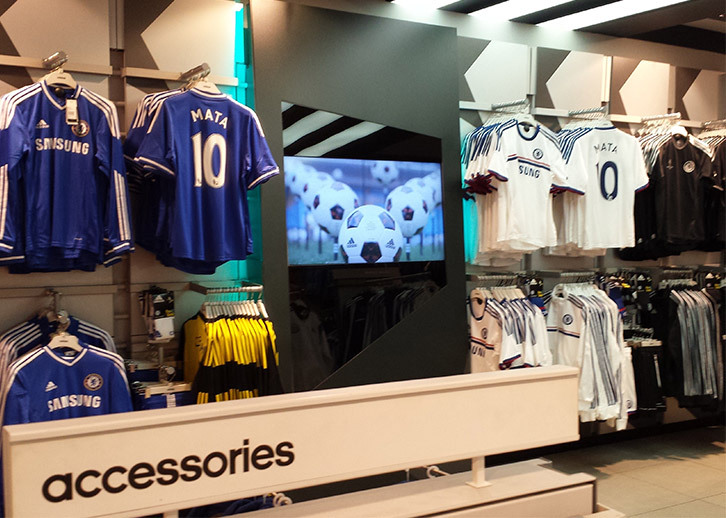 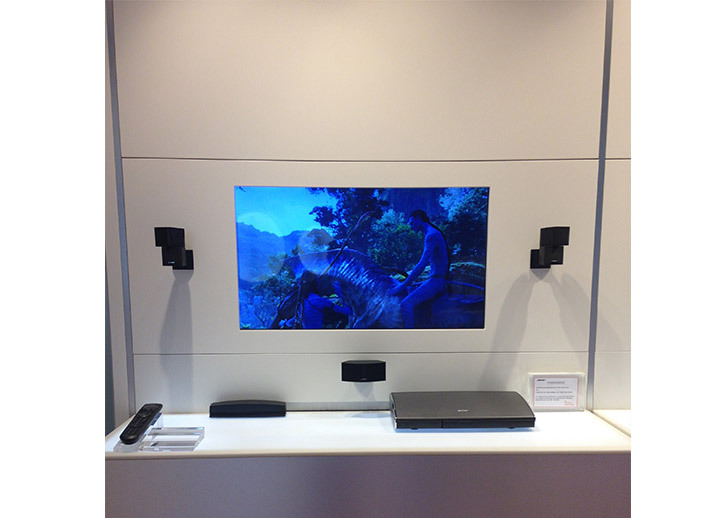 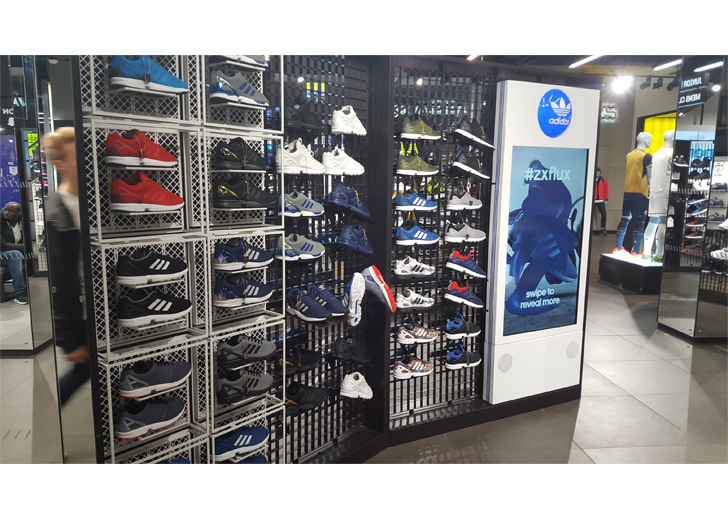 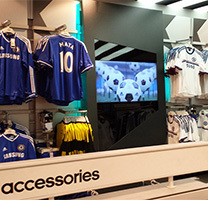 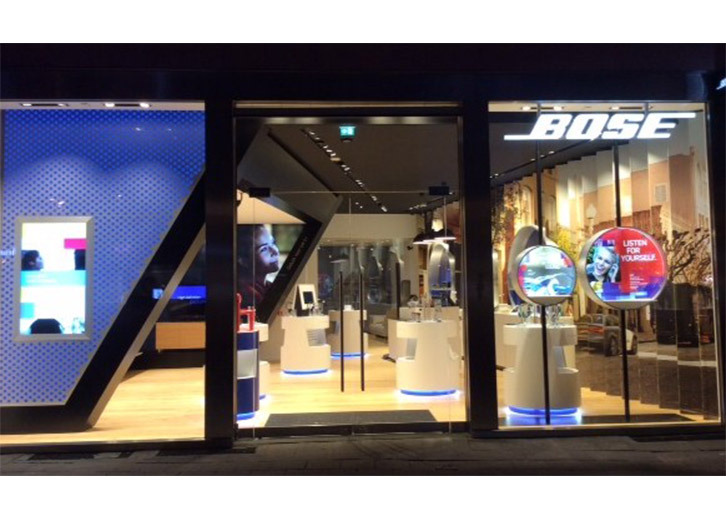 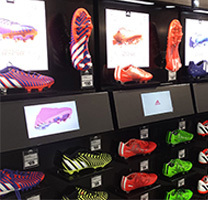 The digital displays bring visuals or videos to areas In-Store that were never before possible and are ideal for integrating into POS displays to get your brands message across to your target audience. 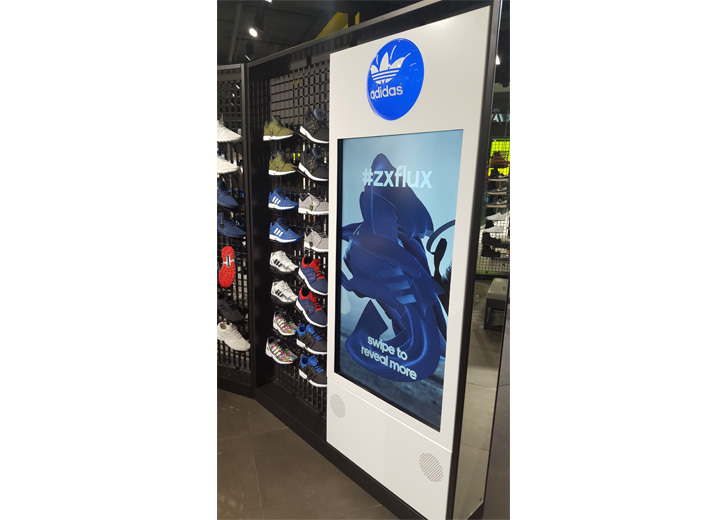 Our high quality, low cost digital displays are available with various options to suit your digital requirements.